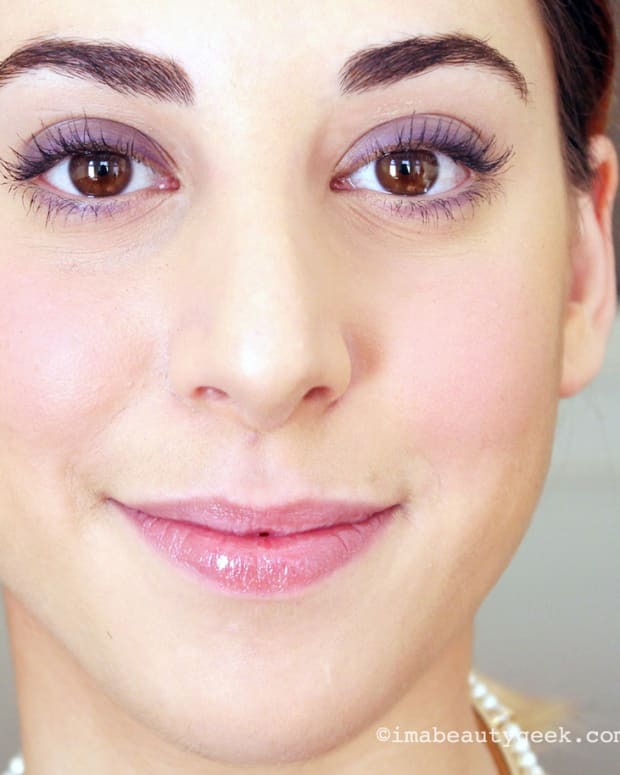 Defining Beauty: Is This Smoky Eye Makeup or Not? What really deserves the label "smoky eyes"? Take this look. Smoky? Or Liner? I once heard a makeup pro grumble about what really constitutes a smoky eye: a smoke effect, obviously. Yet I find myself wondering whether there has to be smoke to call the overall look smoky. Take the above photo, which I found down that rabbit hole we like to call Pinterest. It was on someone&apos;s "Smoky Eyes" board. I dithered, then pinned it on my "Makeup_Eye Liner" board, having decided it&apos;s an exaggerated, rounded cat-eye variation. But I&apos;m still waffling! According to the artist I mentioned at the top of the post (I&apos;d include a name if I could remember who it was -- the convo was years ago), a smoky eye is concentrated colour fading out from the lashlines. Makes sense, right? But can the term not encompass a look that gives the general idea? Would you call this a smoky eye? And if you&apos;re a smoky-eye purist, what would you call this an eyeliner look instead?